The design and engineering phase form the basis for every project. The mooring system maintains your rig's position, ensuring the safety of personnel, the integrity of drilling riser and of the rig itself. So these phases have to be of the very highest standard. 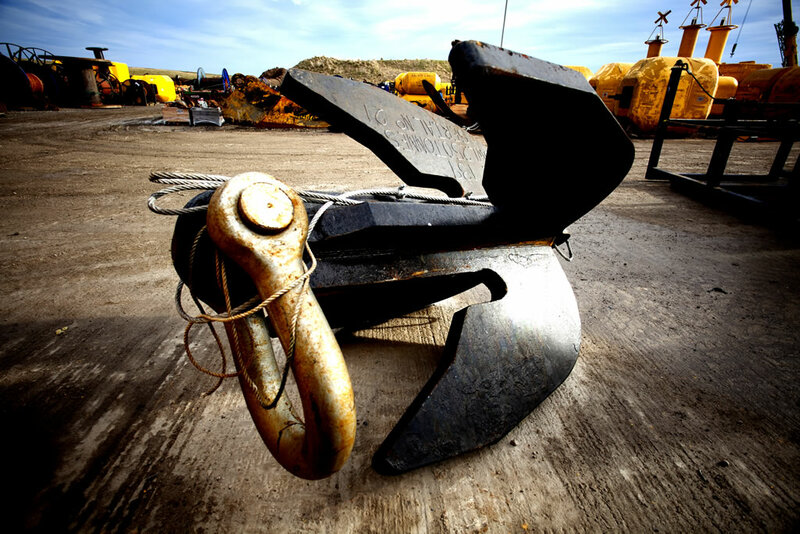 Engineering a safe and effective mooring spread is a complex task. So Viking SeaTech’s engineers adhere to the latest processes and procedures to ensure your system design meets all the required code standards and recommended practices. We can take the design and engineering of your project to the next level. To discuss your requirements, get in touch with us.